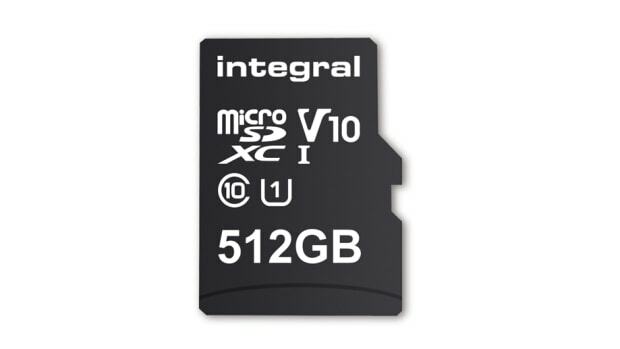 The perfect card for all you storage hogs out there. 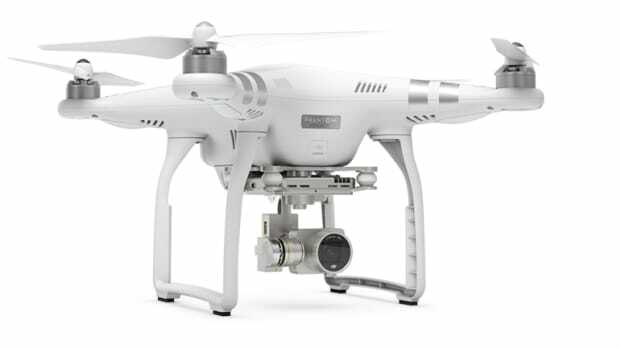 The company launches a more robust controller for demanding drone pilots. 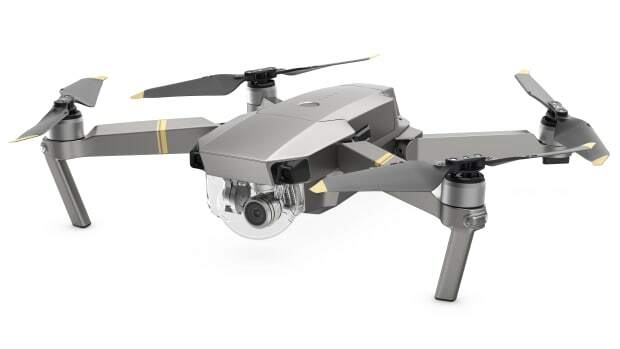 The company announces the Mavic 2 Pro and the Mavic 2 Zoom. 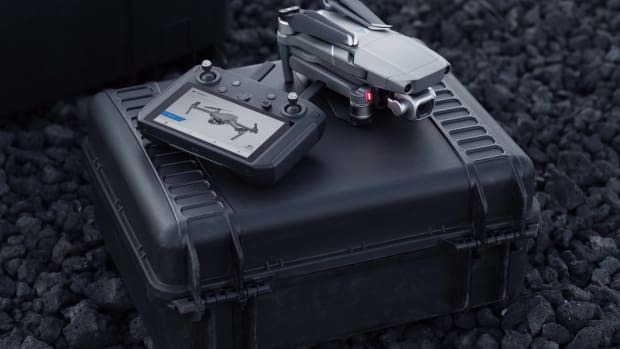 The portable drone outs voice control and an impressive 33-minute battery life. 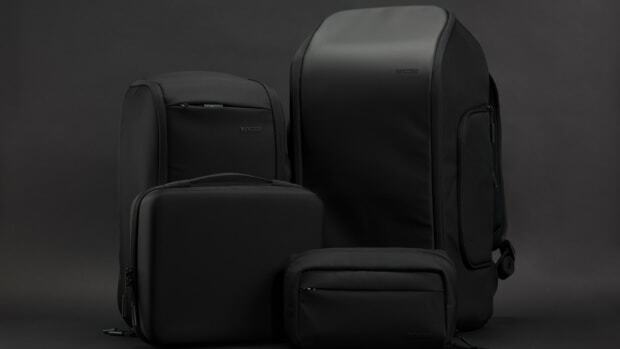 The new version is 4dB quieter than the previous model. 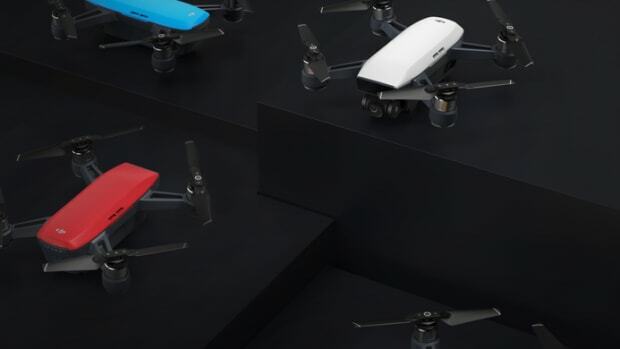 The drone is their most portable model yet. 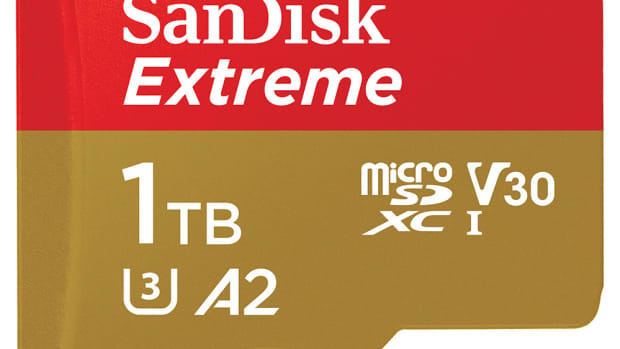 A half-a-terabyte boost for your favorite device. 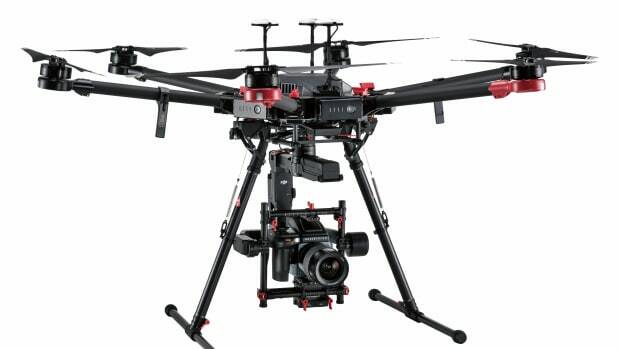 A new cinematic camera system for the Inspire 2. 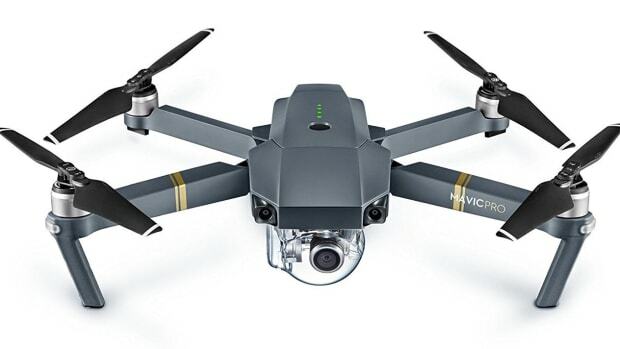 The popular drone gets some much needed upgrades. 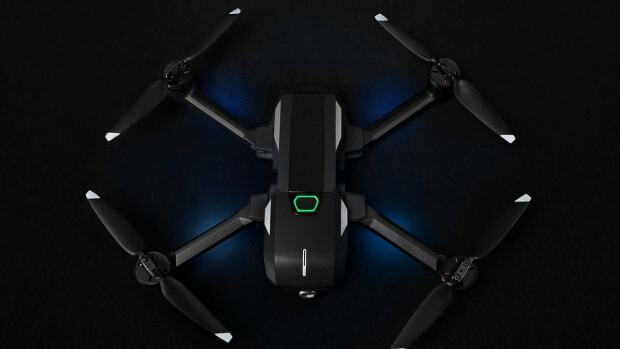 The new drone can be controlled with just your hands. 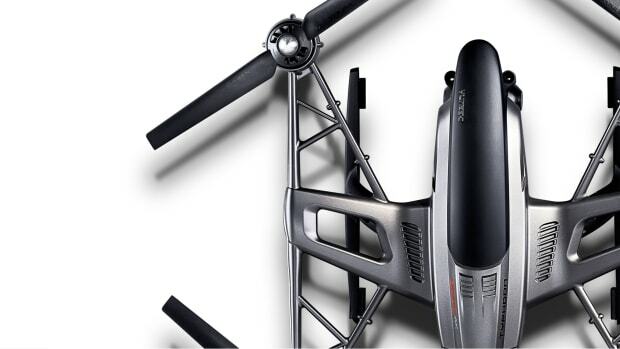 The company has teamed up with Hasselblad to create the ultimate flying camera. 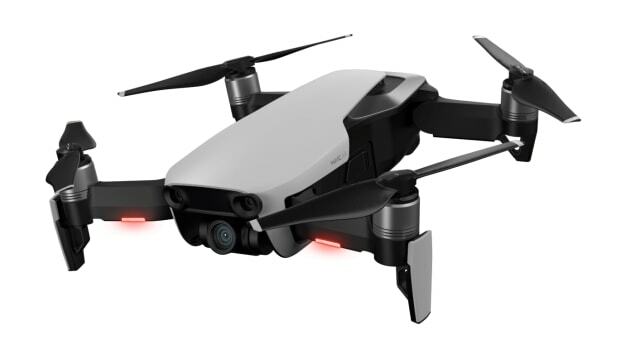 Designed for DJI's Phantom and Mavic Pro drones. 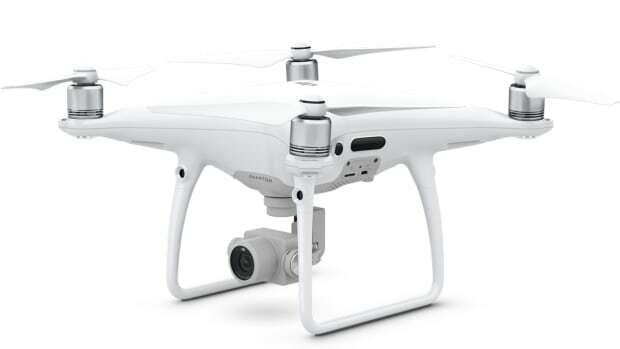 The king of consumer drones updates one of its best selling products. 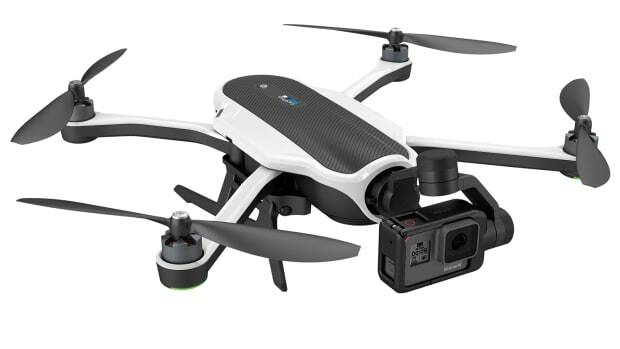 And you thought the GoPro Karma was portable. 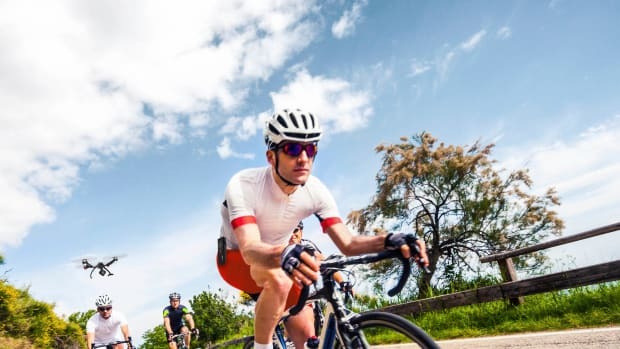 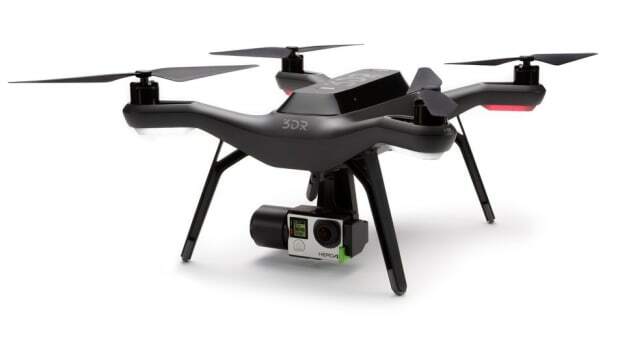 The action camera company takes flight. 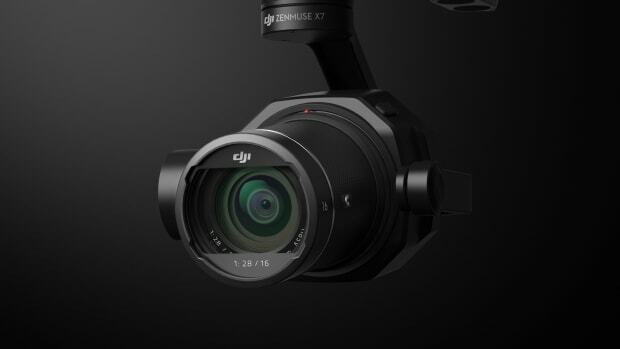 DJI's most popular drone gets a whole host of new features. 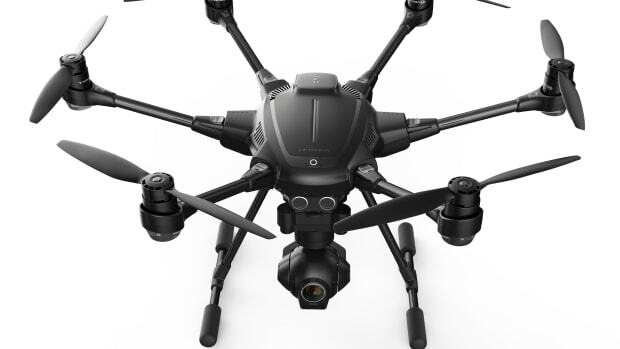 The drone company expands its squadron with a compact, six-rotor design. 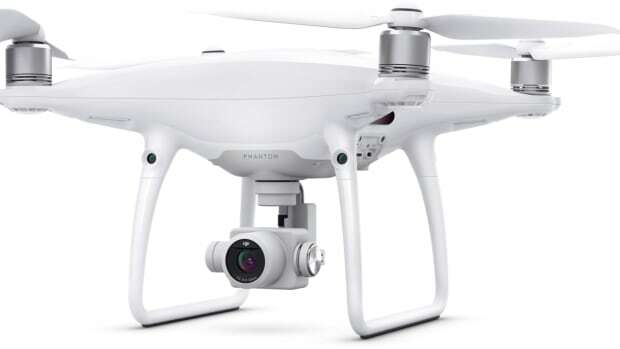 Flying a drone has never been so easy. 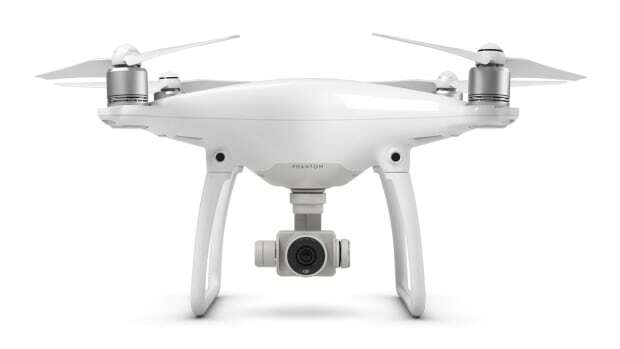 A 4K drone designed for both beginners and experienced users. 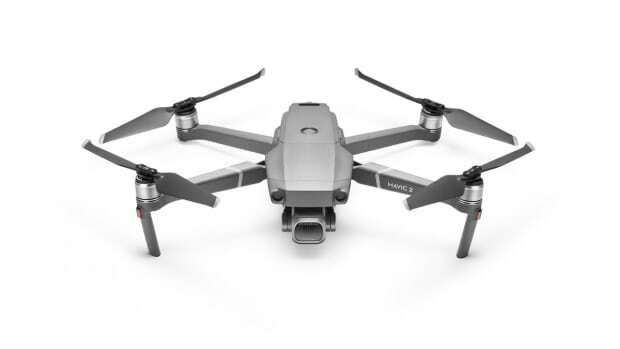 The next generation of the best-selling consumer drone.